Providing guardian ad litem and disability legal services in Western Wisconsin. Margaret Kaiser Law represents clients throughout Northwest Wisconsin. Attorney Kaiser has been offering effective and zealous advocacy to clients in the St. Croix Valley since 2012. 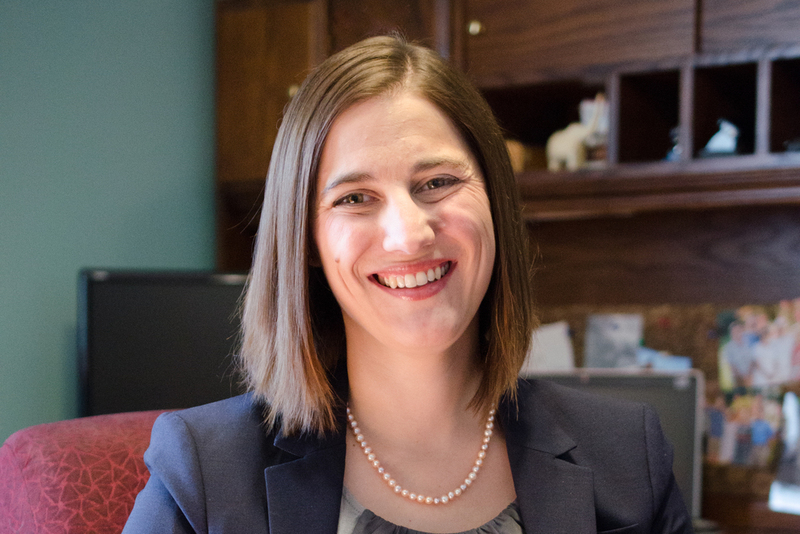 She is the past president of the St. Croix Valley Bar Association and recipient of the Wisconsin Law Foundation's inaugural Belle Case La Follette Award. Attorney Kaiser represents claimants appealing their Social Security disability denials and serves as a Guardian ad Litem for children and vulnerable adults. She also offers contract legal writing services for attorneys in the area of personal injury, general civil litigation and family law.